Unsung Heroes is a Zelda-styled game I am currently working on. It is focused on story and atmosphere. I am planning to include poems inbetween chapters or important events to give an atmosphere. The theme of the game is belief. The use of idols and gods are very prevalent in the setting of Unsung Heroes. The leaders abuse the spirituality of the people - for it is the only thing people accept without evidence. On first notice it reminds one of blood and fire(flare). 2. Okay so what actually is 'Bloodflare'? Bloodflares are known for their beauty. 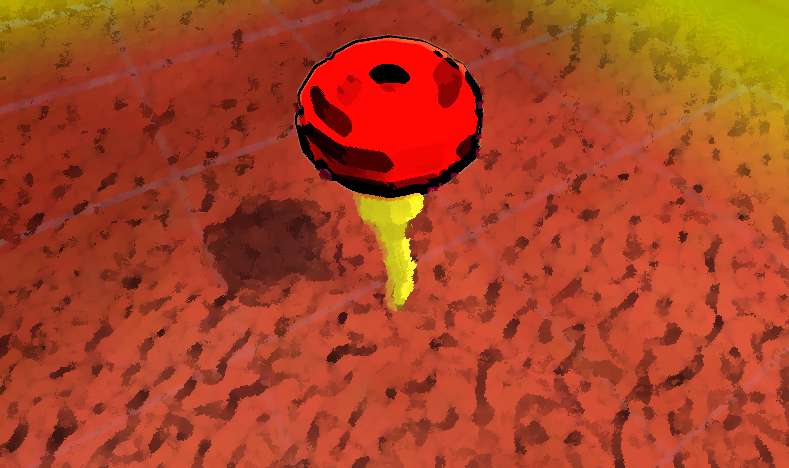 In the game's world, bloodflares bloom after battles of humans, they grow out of the blood, death and destruction. Bloodflares feed on blood and they only live as long as the amount of blood available. Some fanatics have tried to keep bloodflares by feeding the bloodflare of their own blood, this does prolong the bloom, however it eventually wilts. 3. How can this be used? Well I can't give away too much yet, but as you can see I've established something unique to my game. You understand something that's only in this game, something with a lot of lore that may even show relevance to real life. (This is what many great fantasy tales do, they give hope and connect with the real world. How many of us haven't wished for pokemon? Or when we suffer pain/loss/grief, we try to compare ourselves to our fictional heroes, Example saying something like: "This must've been what Snake felt when he believed the boss betrayed him"). You could do an endless number of things to show something of real importance and beauty by bending the rules abit. Example: We've established that the bloodflare blooms after battles of humans and assuming they never have bloomed for the death of animals, but suddenly there's a great deal of poaching going on and animals are dying and suddenly a group of animals show up at a human town each with a bloodflare in thier mouth/hand and they all drop it at the base of the town, showing that they too need to be treated as beings and be protected. This could then incite a spark of empathy and the humans would then help the animals. This could be portrayed as 'animals have souls too'.